A couple of months ago, I wrote about the train ride from Flåm to Myrdal aboard the Flåmsbana. In relation to this, one of the most beautiful places I’ve ever seen is Flåm. We took a short cruise from Bergen to get here. It’s not a loud and happening place nor is it a place to go to if you want to do something every minute of the day. It’s just a small village surrounded by fjords. It was peaceful, relaxing and I was captivated by its beauty. Sometimes when we travel for weeks at a time, I look forward to finding a quiet place such as Flåm, just to take a break from our usual fast paced journey. And I usually enjoy places such as this more than the typical urban cities. 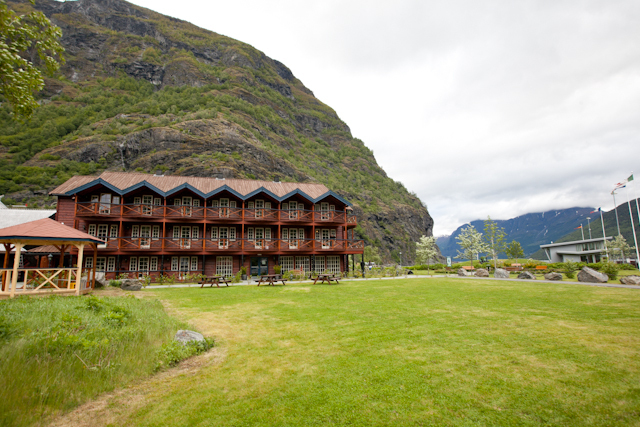 It is also a wonderful place to stay if you want to go around the different fjords because there are a lot of tours from this part of Norway. It’s a pretty good starting point/home base. You can also take short walks or hike around the surrounding areas. I am looking forward to the day that I can spend a longer time here and the rest of Norway. My favorite thing about going around Europe is being able to travel by train. I love the hours I’ve spent watching views change from city to city. I love having that time to read, listen to music or watch movies. But regardless of where we are or where we are going to, I realized that train problems would always be a part of the journey. 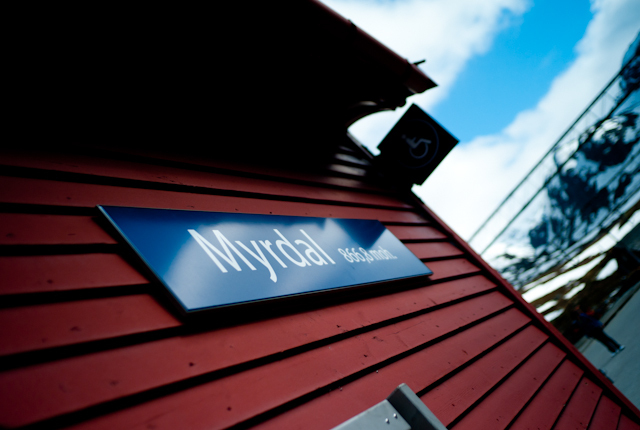 To get to Olso from Flåm I had to change trains at Myrdal (Flam to Myrdal, Myrdal to Oslo). I remember thinking how my trip was ending in a few days and I could not believe that I still had not encountered a single transportation problem. The train from Myrdal was on time and everything was going smoothly when suddenly I realized that we started stalling for minutes at a time. Apparently the whole electronic system of their railway was not working properly and trains had to be stopped. We had to be get off at Nesbyen, a small town that I never heard of until that moment. I had no idea where I was nor did I have an idea how far away I was from Oslo. We were told that buses were requested and we were going to be picked up. 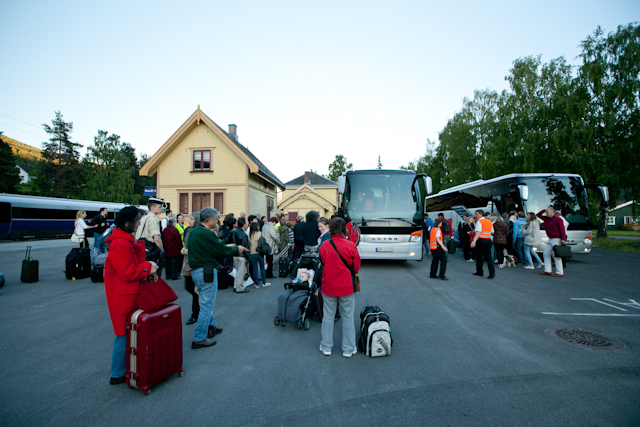 We were divided into 2 groups (2 destinations) and most of the people had to go to Oslo. The buses started arriving one by one. As soon as they did, there was chaos. No system was implemented and a lot of people tried to get in first. I met an old couple from New York and I really felt bad because no one was letting them go first. We all couldn’t do anything but wait. Finally they were able to get on but I opted along with my companions to just wait until last bus. 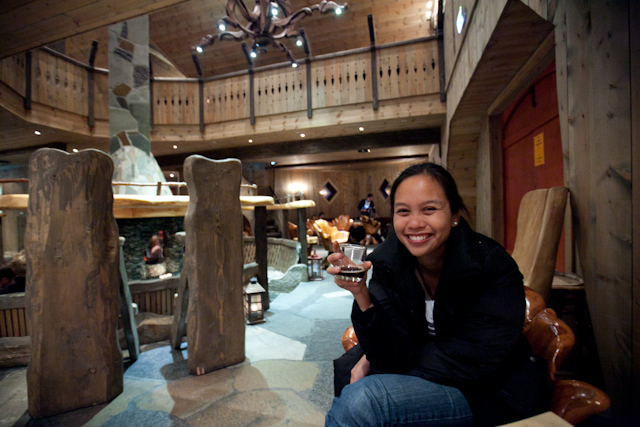 One thing that I admired about people in Norway and Scandinavia in general was how helpful they always were. It seemed as though it was second nature to them to help other people especially tourists. There was one guy trying to help the tourists figure out what they were going to do while waiting for the buses. Since he spoke English very well, he went out of his way to approach people to ask if they were okay and if they needed help with anything. 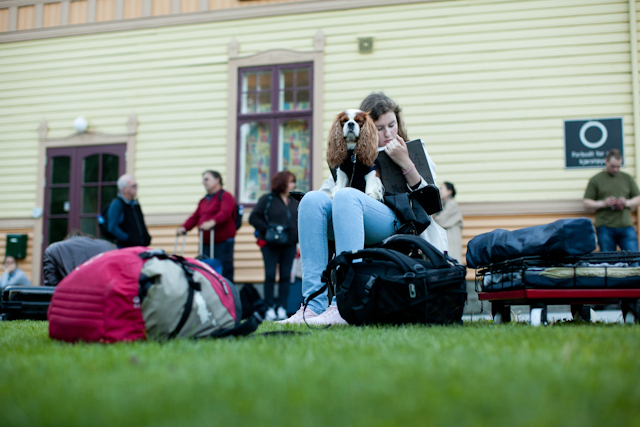 I was able to catch the second to the last bus and found out that we were a couple of hours away from Oslo. This incident was memorable for me because despite the stress, it showed how organized first world countries were. Sure it was chaotic but anywhere else it might have taken forever just to figure out a solution to the problem. Another great thing that came out of it was I met great people along the way. Despite all the problems I’ve encountered in the past, I definitely still look forward to my next European rail experience. Norway is one spectacular country. I fell in love with its magnificent cities and towns. I fell in love with the kind and approachable people. I fell in love with the beautiful landscape. And one particular journey that will forever be etched in my heart was our trip from Flåm to Myrdal. 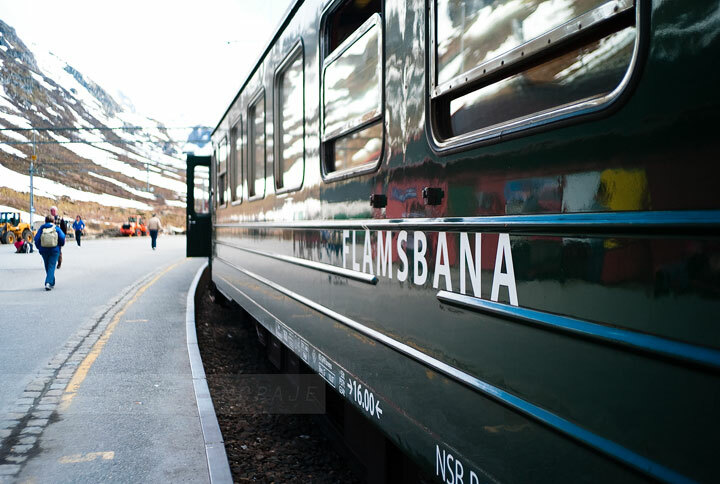 The ride on the Flåmsbana (the Flåm railway from Flåm to Myrdal or vice versa), one of the steepest in the world, was one of the most beautiful 20 km train rides I’ve ever been on (and I’ve been on a lot). We saw mountains, rivers & waterfalls. I do not think I’ve ever seen such an amazing view. So Norway, I will definitely be back – thank you for surprising me with your beauty.